How can storytime get any better? Add a guest reader and cheese, that's how! Today we had a guest, Alex, from the Farm to School Program. Alex brought us all cheese to try from local cows and read a story about cows! Alex will be back this summer with more snacks and activities during the Summer Library Program! There is a fun opportunity coming up for young authors! Manawa Elementary School will be hosting a workshop for young authors where they get to meet other authors, get their books signed and ask questions. After kids get the stories from their creative minds into words. . . there is a whole new process of publishing. At this workshop they will learn about the process from seasoned writers. 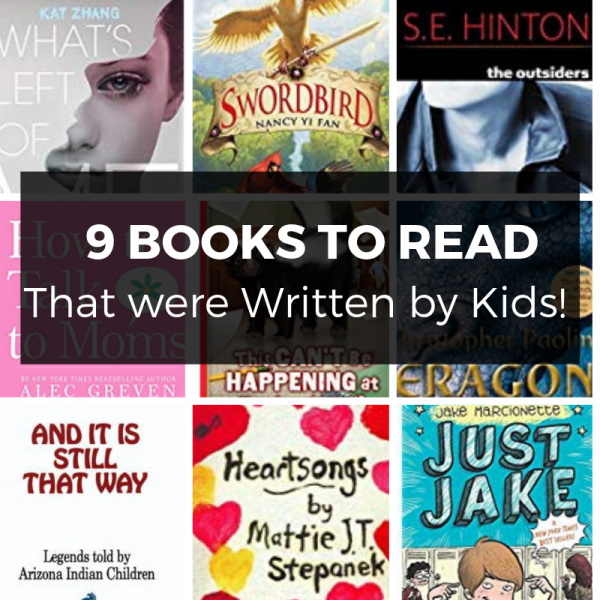 There are amazing books out there written by children and young adults! I just discovered that the title I am just finishing today and LOVE is written by a teenager. Christopher Paolini's Eragon series is an amazing read. I am on the second book and I am hooked, which says a lot because it is not a genre I typically read! Check out these other titles written by children and young adults! We're ready for storytime today! We have some fun Valentine's Day stories with favorite characters and puppets! Early Literacy Tip of the Week: Add sensory activities into your kiddos play time! 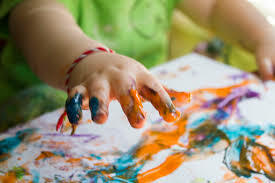 Letters drawn in whipped cream or finger paint are a great way to promote learning with all senses while forming letters. Do your kids love the LEGO movies? The new LEGO movie is out! 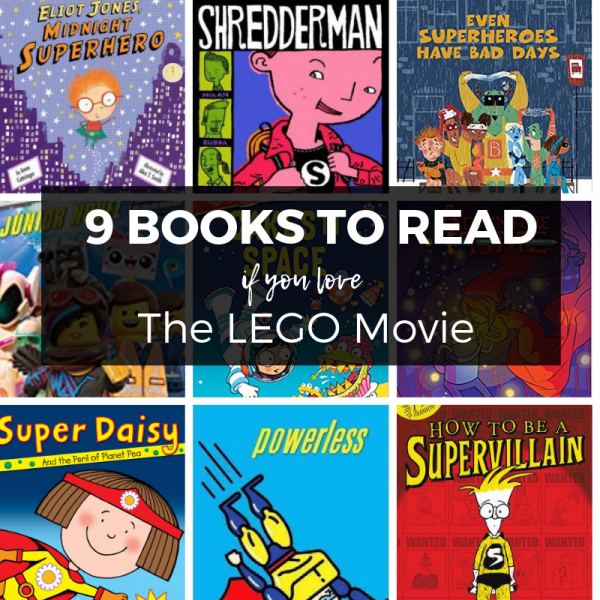 If your kids are a fan of the lego movies, the will love these books. 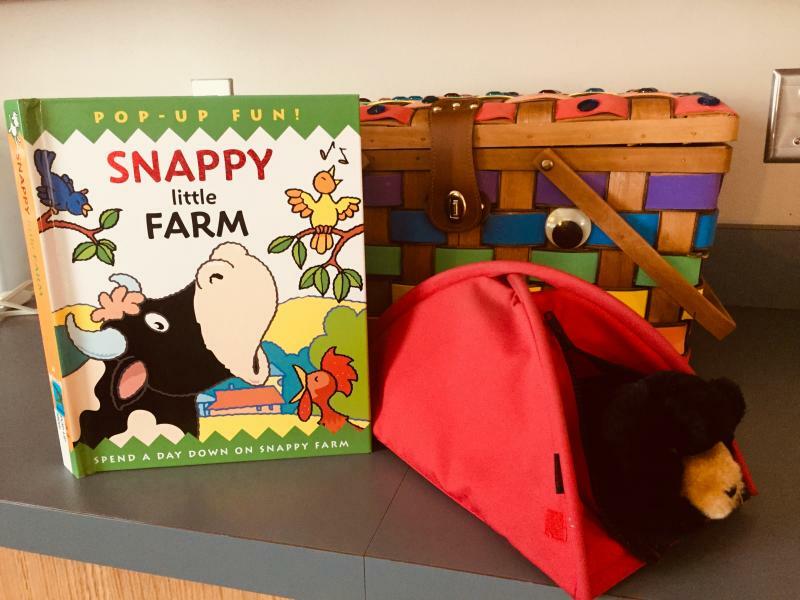 This week's storytime is filled with songs and movement. Rhyming and music are great ways to focus the mind on the sounds being perceived and promote learning with an engaging platform. Music has always been a way for children to remember stories and learn about the world around them. Using music as a stimulus can affect one's emotions and make information easier to remember. This is an important tool for early literacy skills. There are fabulous new books being published that have music, songs and learning tips that come with the book! 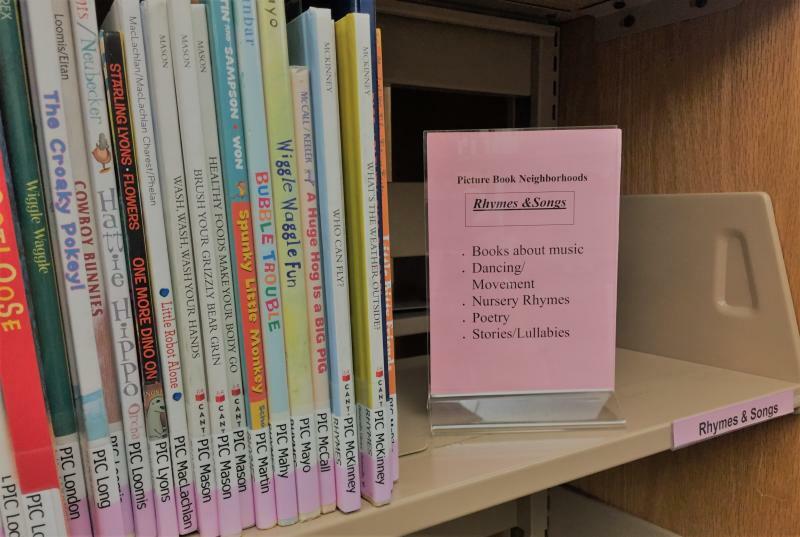 Clintonville Library's children picture books are organized into "families" by topic. We have a entire section for picture books with songs and rhymes! Stop by and check them out! Check out this website for great songs that promote literacy! This months "Guess the Book" is posted in the library. We have a special Valentines Day theme! 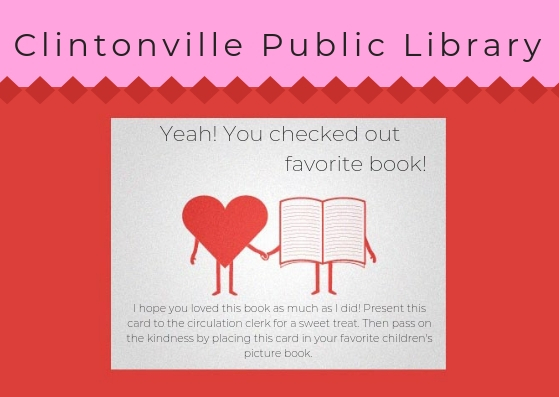 Also, in the month of February we have pass on kindness cards placed in community selected picture books! If you find a card in your picture book. . . come get a treat from the circulation desk and place the card in YOUR favorite picture book! We took a poll in the teen room and tomorrows fandom will be Harry Potter! We are putting together a snack menu and preparing trivia questions! There will be prizes for the trivia winners. Mmmmm.. . . . Butter beer, yum! No surprise here. . . librarians love organization! 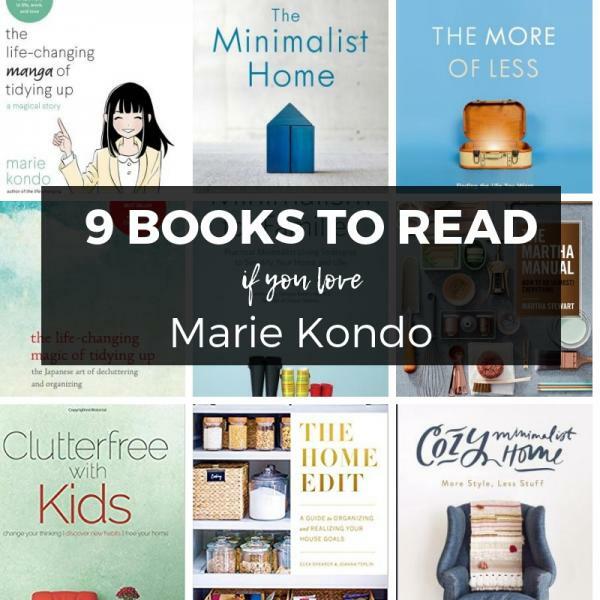 Thus, we love Marie Kondo. If you are also a fan, you will love these titles! The library has a large collection of books on getting your home organized. 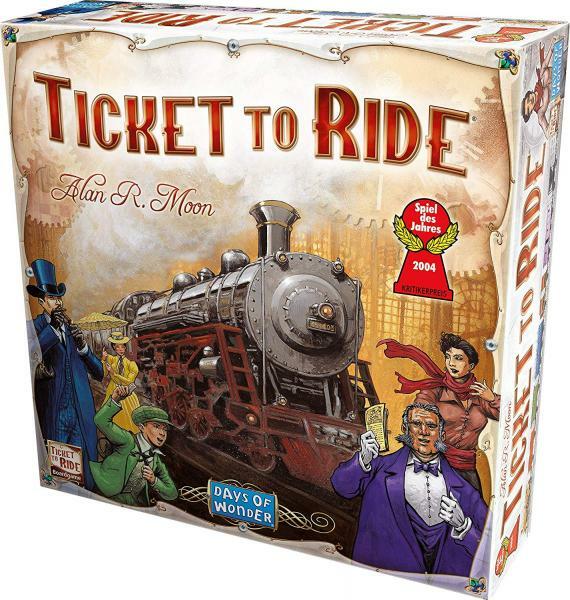 We just got Ticket to Ride! Family board games (and puzzles) can be a bit pricey. So you want to know if your family enjoys the game before you make that investment! That is exactly why our library and many others check out games and puzzles! 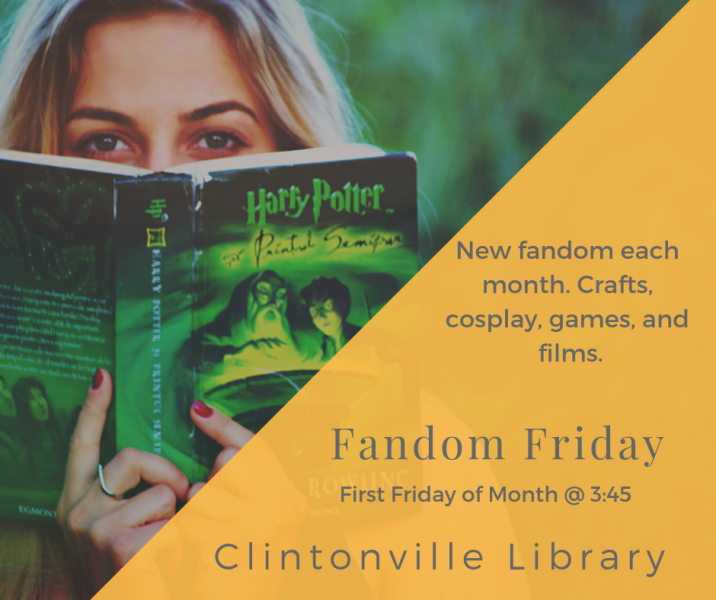 Stop by the library and peek at the game and puzzle collections. There are also discovery kits, puppets and baby puzzles in the children's department! We are working to get ready for Valentine's Day this year! Watch out for new book displays and activities in the library! No School! Come to the Library! Comics and Graphic Novels? Yes, please. Did you finish The Rich Novel series?